Caerphilly Castle is very unique for you can find out the extensive artificial lakes located around the castle. They are called as the most elaborate water defences in all Britain by the famous historian, Allen Brown. Due to the big area of the castle, it takes the record as the second largest castle in Britain. It spans on the area at 12 ha or 30 acres. 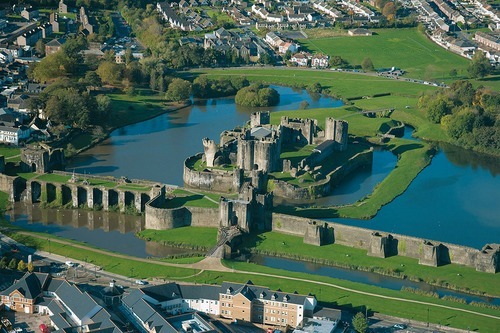 Caerphilly Castle is considered the famous castle in Britain for it has big gatehouses and concentric defenses. In 1268, Caerphilly Castle was built by Gilbert. He did it after the north of Glamorgan was under his arm. He used a considerable cost to create the castle over the next three years. Llywelyn ap Gruffudd was the welsh rival of Gilbert. He disagreed with the project of Gilbert to build the castle. In 1270, Llywelyn ap Gruffudd made the site burn. In 1271, the royal officials took over the castle. 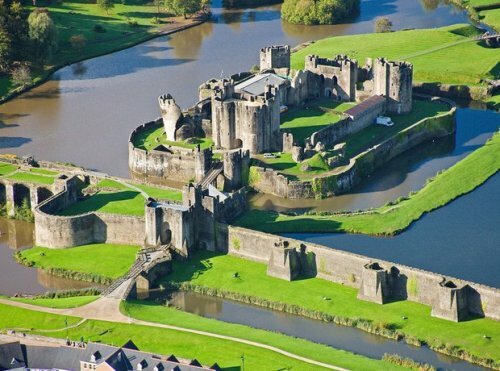 Even though there was a turmoil which interrupted the construction of Caerphilly Castle, the building was completed. The region was controlled under the hand of Gilbert too. Check facts about Caernarfon Castle here. 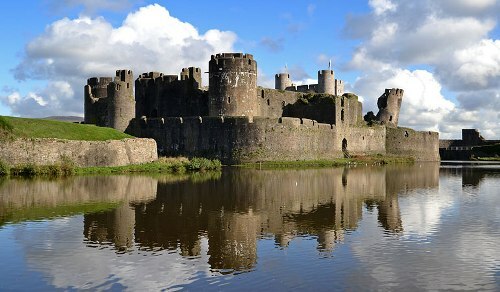 Caerphilly Castle has magnificent design for the central island of the castle was decorated with some artificial lakes. Caerphilly Castle was declined in 15th century. The robbers took over the stone of the castle while the water in the artificial lakes was drained. In 1776, Caerphilly Castle was owned by Marquesses of Bute. Then the state got it in 1950. Find out facts about Buckingham Palace here. 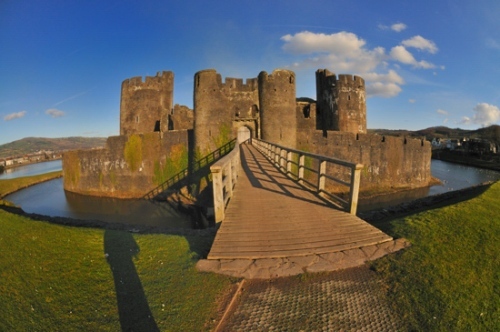 Now Caerphilly Castle is one of the famous tourist attractions in Britain. Cadw is responsible to care and maintain this building. 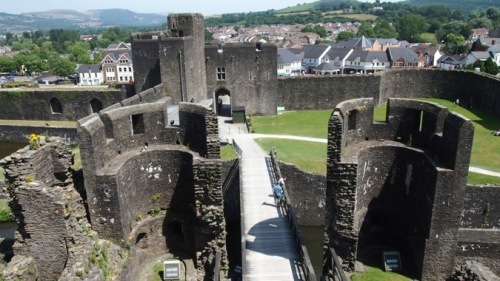 Do you enjoy reading facts about Caerphilly Castle?